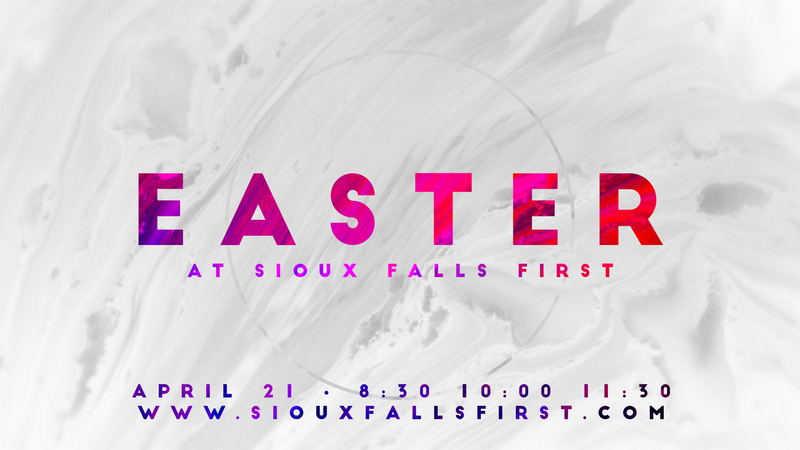 Join us as we celebrate the resurrection of Christ and the hope that He brings. Share these images on your social media to invite your friends and family. 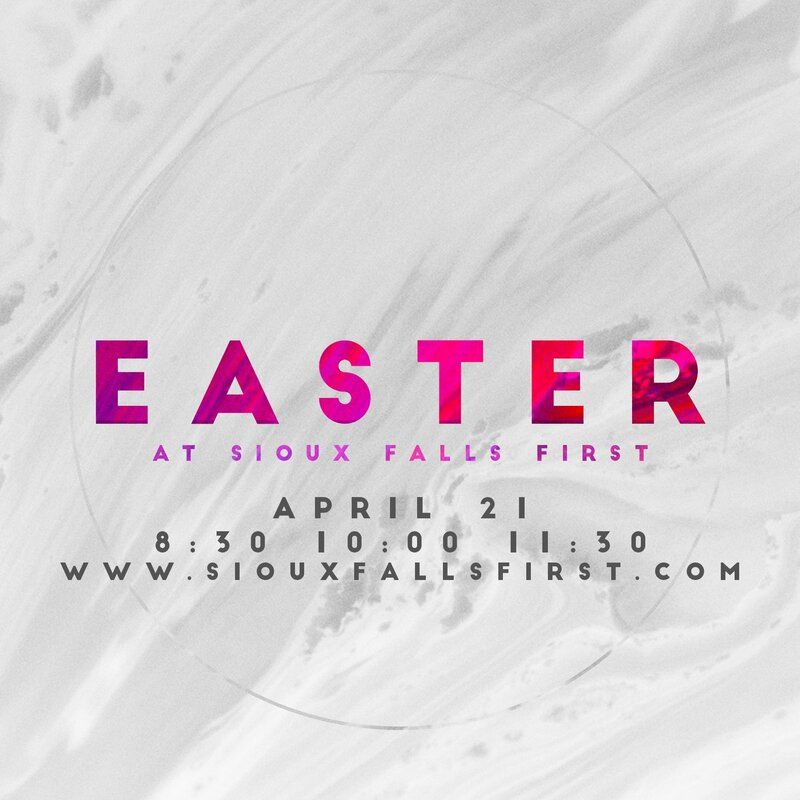 Copyright 2019, Sioux Falls First. All Rights Reserved.